White Kidney Bean extract contains phaseolamin; an inhibitor of the enzyme alpha-amylase. 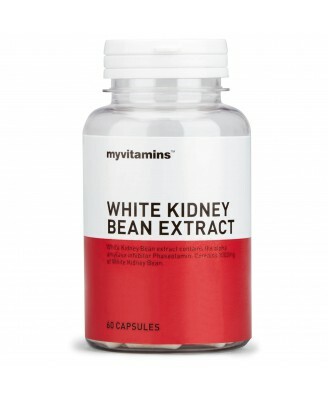 What is White Kidney Bean Extract? Why use White Kidney Bean Extract? This potent supplement is a premium quality capsule providing 1000mg of White Kidney Bean Extract per serving which contains Phaseolamin, an inhibitor of the actions of alpha amylase. The enzyme alpha amylase is involved in the breakdown of carbohydrate meaning if inhibited, the breakdown of carbohydrate for absorption by the body is prevented. 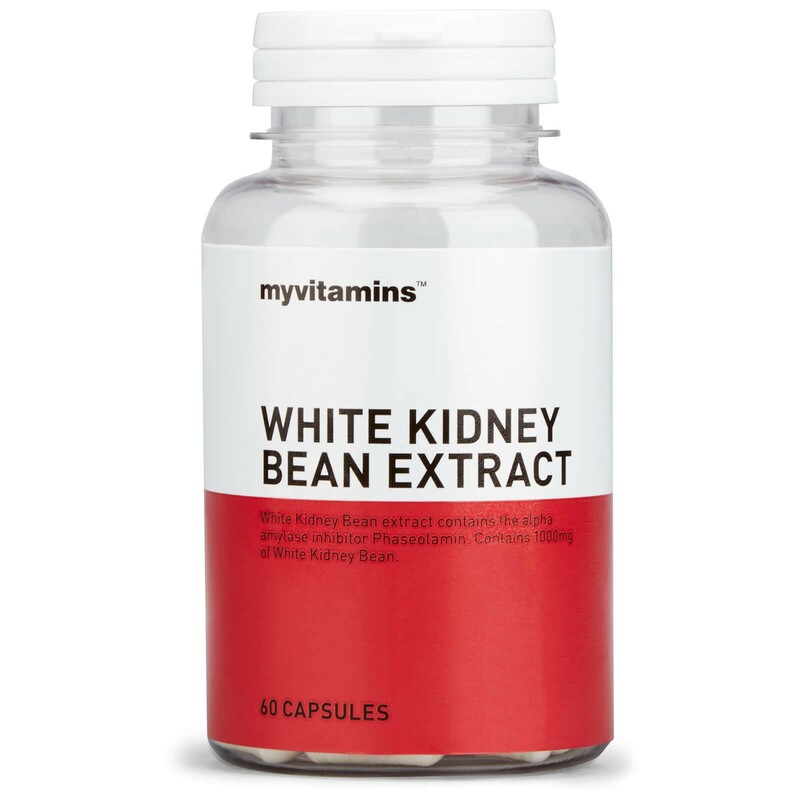 These easy to consume capsules make White Kidney Bean Extract a convenient supplement to be used alongside a varied diet and a balanced lifestyle.